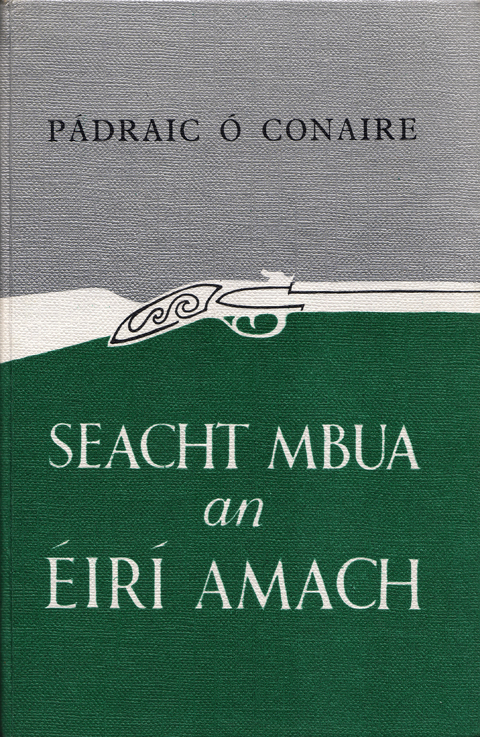 Sáirséal agus Dill was founded in 1945 by husband and wife Seán Ó hÉigeartaigh and Bríd Ní Mhaoileoin. While the examples above show a variety of cover styles over two decades, they do give a good indication of the importance that was placed on the design and presentation of the books in the imprint. 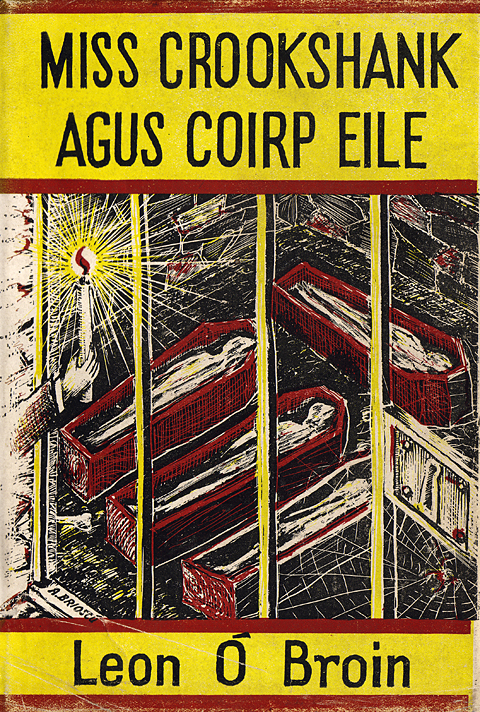 High profile artists were brought in to work on the covers and, unlike many of its contemporaries, Sáirséal agus Dill always credited their designs. Aodhagán Brioscú was an architect and one of the founders of Gael Linn. 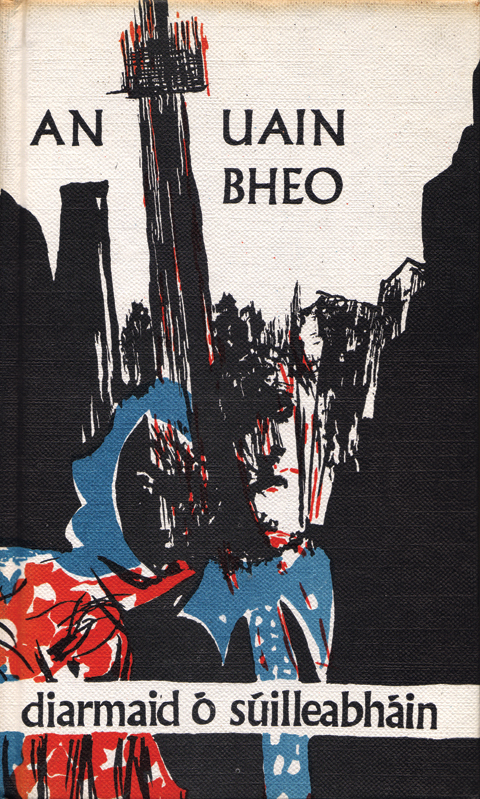 Paul Funge, who designed the striking cover of An Uain Bheo, was a founding director of the Project Arts Theatre, ran the Gorey Arts Festival for over 15 years and is still an active artist. The sculptor Domhnall Ó Murchadha (1914-1991) was born in Carraigrohan, Co Cork and worked mainly in stone and wood. He became director of NCAD in the seventies.